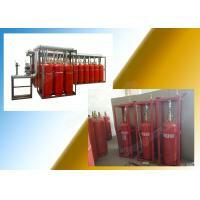 Fm200 fire suppression system is a kind of clean and pure system of fire fighting industry. 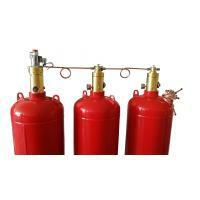 As a pure agent, fm200 is considered as the proper substitute of halon series. 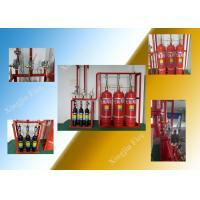 Thus fm200 clean agent fire suppression system now is more and more used all over the world because of people’s improvement of environmental awareness. 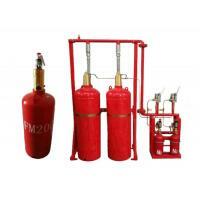 This kind of fm200 fire suppression system is very convenient because though it is still activated by nitrogen, it doesn’t need a nitrogen-pressure driving device. Actually this structure help saving places. 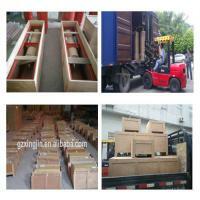 We always pack it with polyfoam first and then put in into a wooden case. 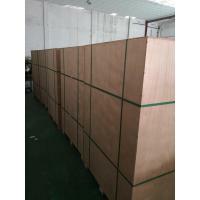 Sometimes, in order to meet with customers or the safety requirement, we will make a pallet for the goods. There are a lot of strong points of this system, and here is going to have a summary for all the customer. 1/ Flexible application in protection zones. 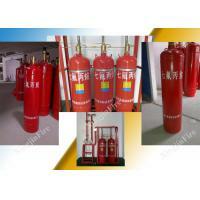 As its structure and assembly of other useful components, it can concentrate one very big protection zone with the combination of multiple storage cylinders. 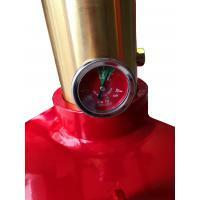 Its coverage can be also very small with the system of a single cylinder. 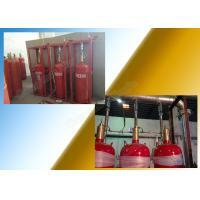 2/ Efficient spraying of gas. One set of pipe network system can make the discharge on average for big zones in less than 10 seconds with the help of the deployment of the pipeline. 3/ Combined distribution system. The most distinctive and flexible advantage of this system is combined distribution system, which will combine multiple rooms in one district or building, and those rooms are with different dimensions or on different floors. 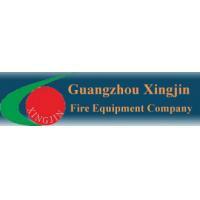 Meanwhile, it can help saving money based on the original by the least and safe utilization of fire extinguishing gas. Because of the way that the system adopts selective valves to guide the fm200 gas into the room on fire, a smarter way to avoid an accident is to monitor each room's situation. Lastly, one thing must be noticed that the combined rooms should be less than eight including eight in accordance with our standard.